My yearly progress spreadsheet helps me track progress and seasonal trends. Whew, 2012 was quite a roller coaster of a year for me on Squidoo and beyond. 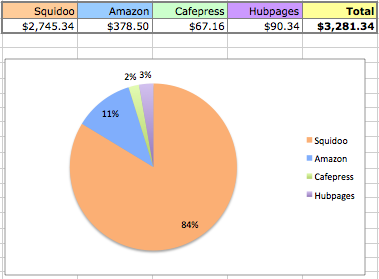 The good: I achieved a 68% increase in online earnings, and I began an earnest push to diversify beyond Squidoo, and succeeded at least a little (see bottom of my payouts chart). The bad: Pinterest members began copying and uploading our photos en masse, so that we were competing with ourselves for image traffic, and third-party websites began using pinned images to make money. Hubpages, where I’ve had the most luck in diversification, had its Google ups and downs and its share of disruptive policy changes. 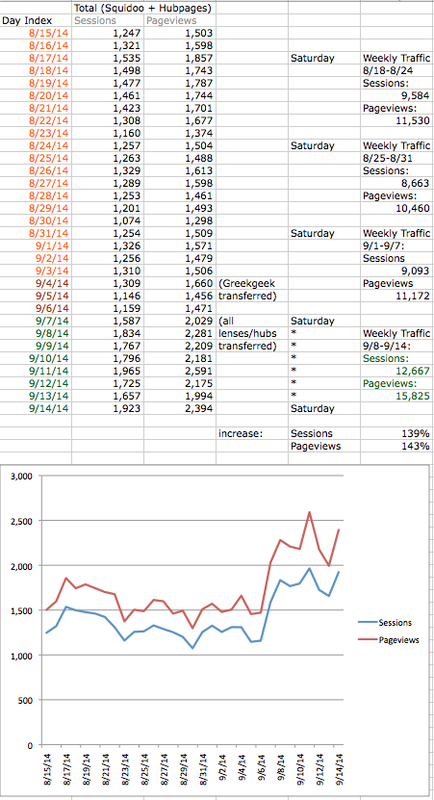 Later, along with many Squidoo members, I lost 34% of my Google traffic to Squidoo around November 15. 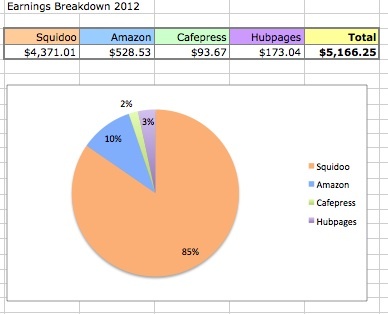 Accordingly, my November Squidoo earnings saw a 33% drop, when normally my November earnings are up. December saw a couple of Squidoo Surprises that required emergency triage to all our lenses. Also, the old by-and-for-lensmasters SquidU community was closed down by HQ and resurrected by Christene. I’m tired. I’ve been tired. All of the above, plus arthritis, have left me exhausted and discouraged. So I’ve been taking a break from Squidoo and article sites in general. 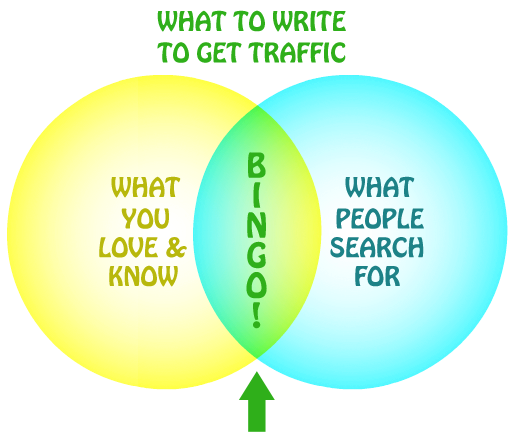 However, January’s almost over, and it’s time to get back in the saddle. This year, rather than writing new content on Squidoo, I’m mostly going to write elsewhere and just do maintenance on my Squidoo portfolio. Here’s a checklist of what I do to update each lens. I’m not gonna do all these changes on every lens all at one sitting. 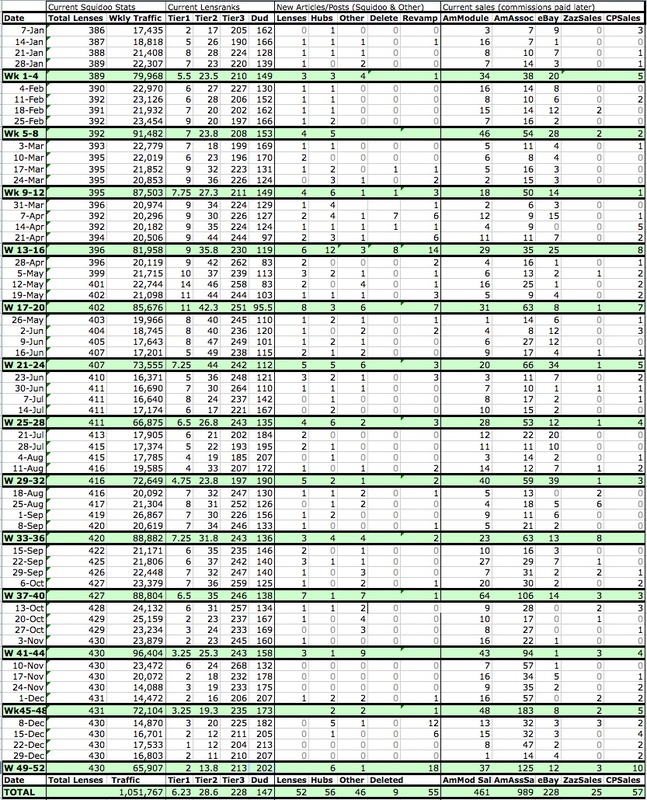 Instead, I’ve created an “Update log” spreadsheet with “type of update” as the column headers, lenses as the rows. When I make an update, I’ll note it in the appropriate column/row with the date. Changes! Yep, that’s the name of the game on the web. GeoCities, MySpace, Lycos: the web is littered with the carcasses of sites that didn’t evolve as the web did. So we have to be braced for it. The sites where I publish have had several widely-discussed changes of late: Squidoo closed SquidU and opened new forums, while Hubpages implemented Idle Status to Hubs. Both changes caused upheaval and member consternation, and, hopefully, opportunities. …if you haven’t been hearing a lot from Corey and Gil, that’s because they’ve been hunkering down with the rest of our tech team working on a new project that we ought to be able to share with you in a few weeks. It’s designed to make Squidoo an even better platform, with more options for different sorts of users. That lens photo shows the only Giant Squid t-shirt I’ve ever handled. It’s not mine; it wanders along with the Journal of the Traveling Squid!